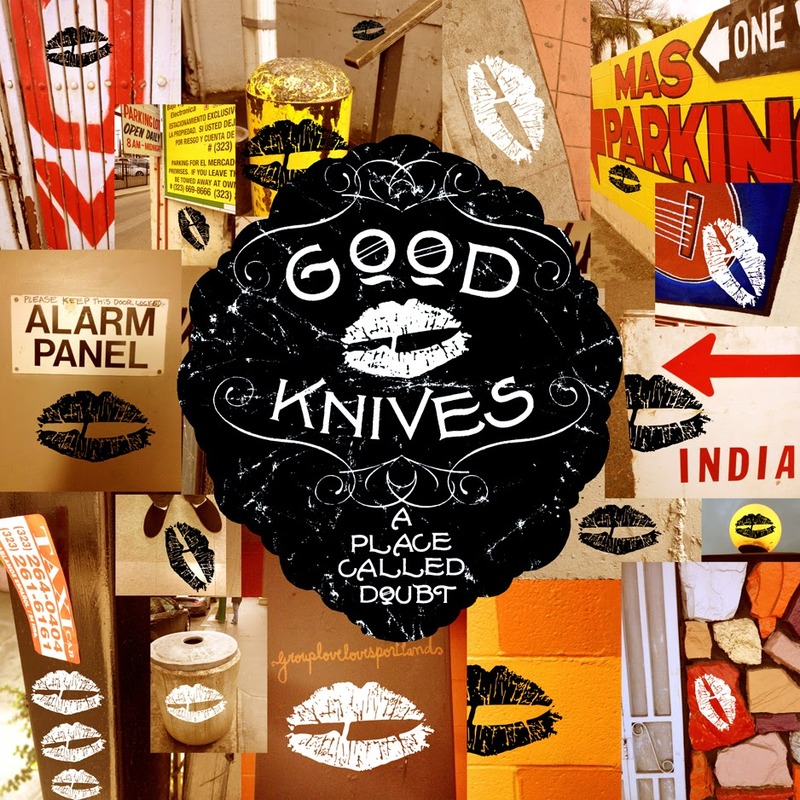 Rock Review Phil: Good Knives "A Place Called Doubt"
Opening track Until We Bleed is a good high energy track, but ultimately it doesn’t define the album the way most opening tracks should. It gives a general idea of the vocal capabilities (raspy, sort of high) and musicianship (great usage of two guitars,) however the album does have tracks that standout more. 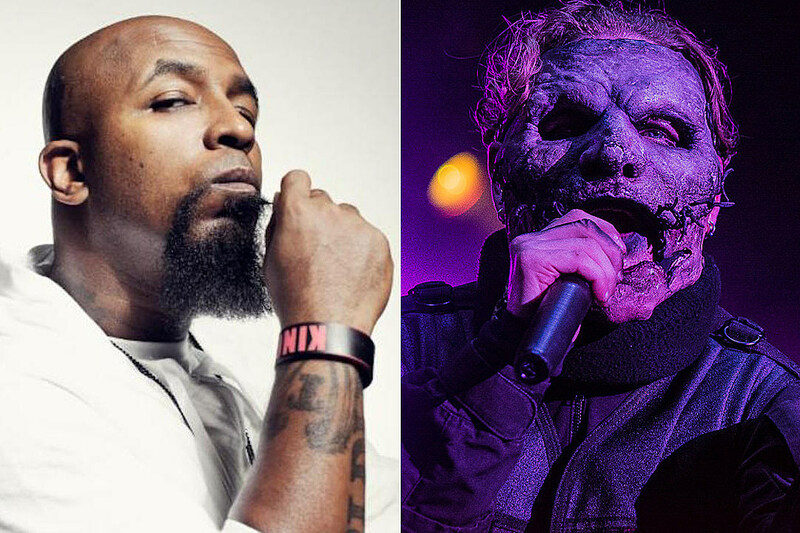 Doubt and Dance With Death are both promoted with music videos from the band, and rightfully so because these are two songs which I would say are spotlights from the album. Solid mid-pace hard rock tracks with a serious attitude to them. But it’s the fourth track Keep On Running that made me realize just how good the band was at writing songs, mostly thanks to its key change at the end. Changing keys in songs has become such a lost art form; I guess it isn’t the easiest thing to do, but it certainly isn’t the hardest thing to do, and Good Knives does it with ease in this track. I like how the album can go from high energy tracks such as the previously mentioned to slower tracks like Wasted, My Heart Is Cracked and Same Old Story. The album doesn’t have a ballad, so I’m not calling these songs ballads, but there was definite emotion put in to these tracks which is why the band doesn’t seem to want to lose that emotion behind loud and showy musicianship. Then there are the songs like Nightmare and Fix Me which aren’t fast paced high energy songs (though Fix Me has its energetic moments), but rather dark, serious and melodic without losing their edge. This is around the point of the album that I think listeners would realize the album has only seemed to have been getting better. Even the remaining songs Lost in Time, Breaking Out (one of my favourites) and Found My Way don’t let up and manage to impress me with how they were written. Just like the track that opened A Place Called Doubt, the song that closes it, Stand By Me (no it’s not a Ben E. King cover) is also a great track, but on an album with 13 great tracks, I’m not sure I’d have picked this song to be the closer. I feel it doesn’t punch the listener’s ear drug and tickle their memory the way other tracks on the album have and the way I feel a closing track should be. My first impression of Good Knives is not at all what I think of them now. I was expecting loud, possibly incoherent music that was high in energy and low in quality, but what I ended up finding is that there are still hard rock bands out there that know how to write good music. As previously mentioned, I love their usage of two guitarists; no one wants to just hear power chords and nothing but power chords behind the singing, and Good Knives seem to know that there is a reason a rhythm guitar player is called a rhythm guitar player and why a lead guitar player is called a lead guitar player. And rather than trying to hook listeners by playing loud and fast, Good Knives really do let their music do the talking and they hook listeners the way listeners should be hooked. “Keep On Running” –­ While the entire album is great, the first half of the album is where I believe the band was trying to make the most of their statement, and Keep On Running is not only smack dab in the middle of the first half of the album, but it is also the track I feel stands out the most. It changes pace from simple and melodic to energetic choruses. Frankly when verses are a little basic compared to most of what the rest of the album has to offer, but the chorus is just so catchy, and the singing sounds at its absolute best in those moments. And for the songwriters out there, there is also that change in key toward the end as an added bonus.